Absolutely stunning turn-key home. Light bright floor plan, southern exposure overlooking park and the Cherry Creek trail system that goes for miles! Listen to these upgrades: granite tile kitchen counters, beautiful cabinets, new farmhouse style sink, new plumbing fixtures, new smoke and co detectors, and Nest thermostat. 2 car attached garage is fantastic...also plenty of community parking. All appliances included, newer carpet and paint...this stunning home is ready for you! Ideal location with 24 hour fitness, restaurants and trail system super close by. 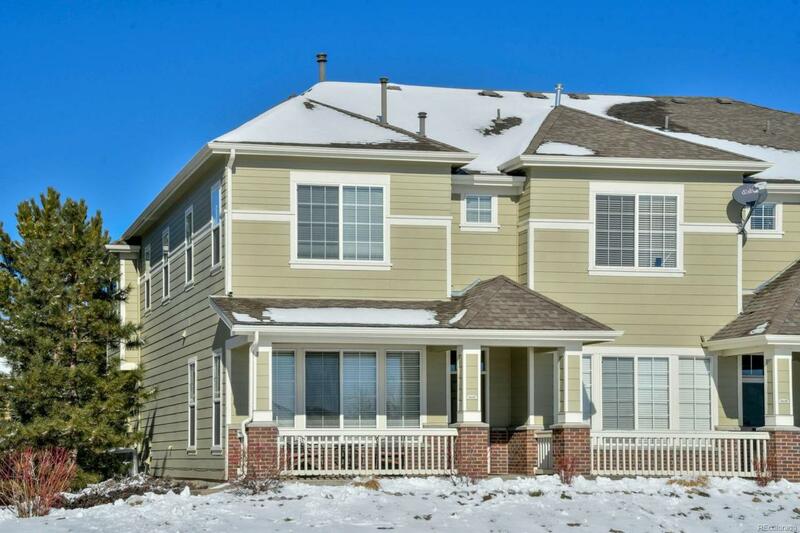 Amazing Cherry Creek Schools--walking distance to Red Hawk Ridge Elementary, not far to Liberty Middle and Grandview High School. Make this amazing house your home!